Bella's Beauty Spot: Josie Maran Whipped Argan Oil + Black Friday Deals! 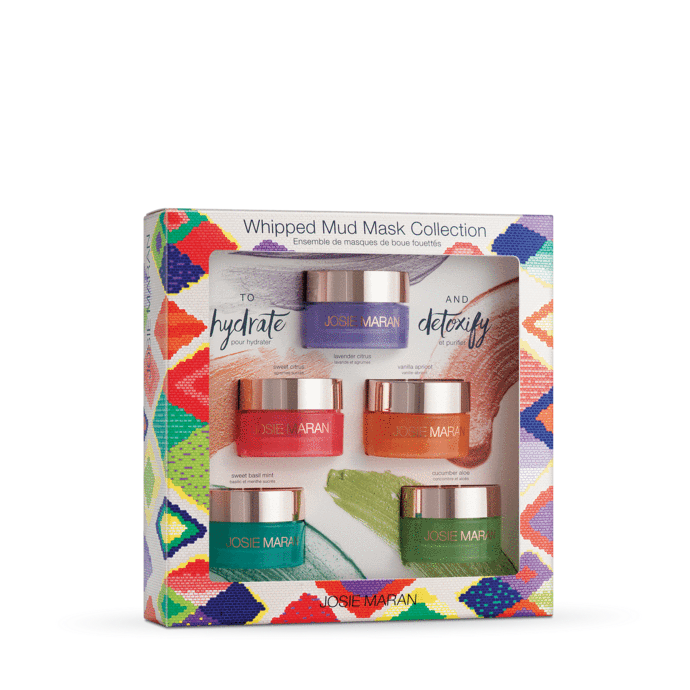 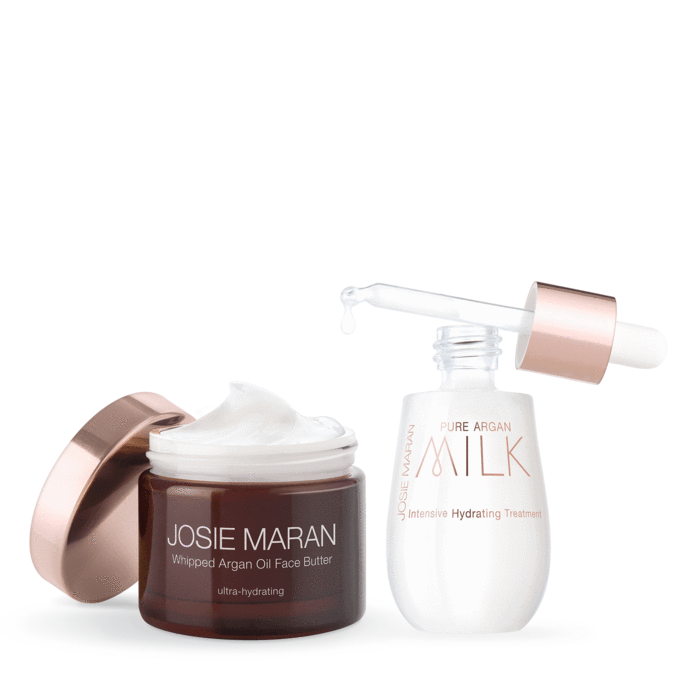 Josie Maran Whipped Argan Oil + Black Friday Deals! 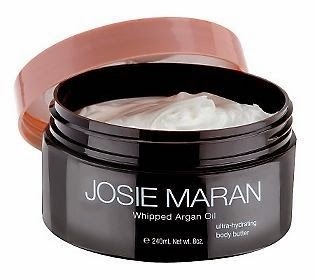 You can buy Josie Maran Whipped Argan Oil Body Butter on Josie Maran's website. 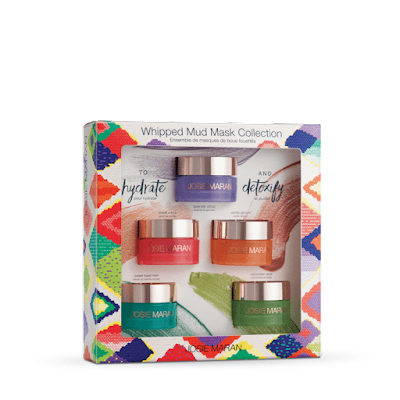 The price is $35 for a 8 oz jar, but I warn you, you should buy two because if you love it as much as I do you will want a backup!